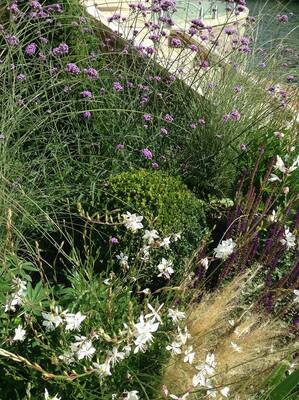 Mercurelli's Garden Design: About Me! aiming to design sustainable heavens without compromising on the Design. 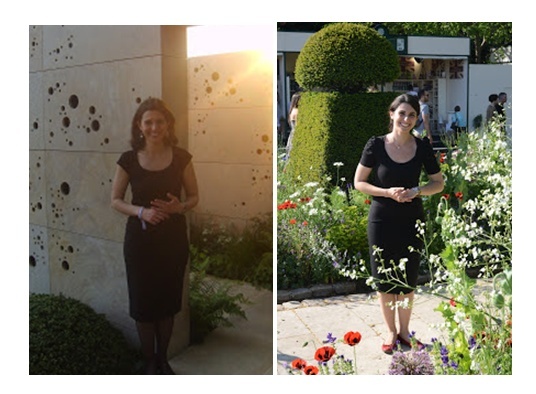 Sardinia-born and London-based, I love to blend the structure of Italian Gardens with the Charm of the English ones, and I regularly cross Europe for Professional Updates. If you want to know more, please have a look at my Linkedin Profile! and Twitter for regular updates!